World’s first utility token with payment feature that reached this status during crowdsales. 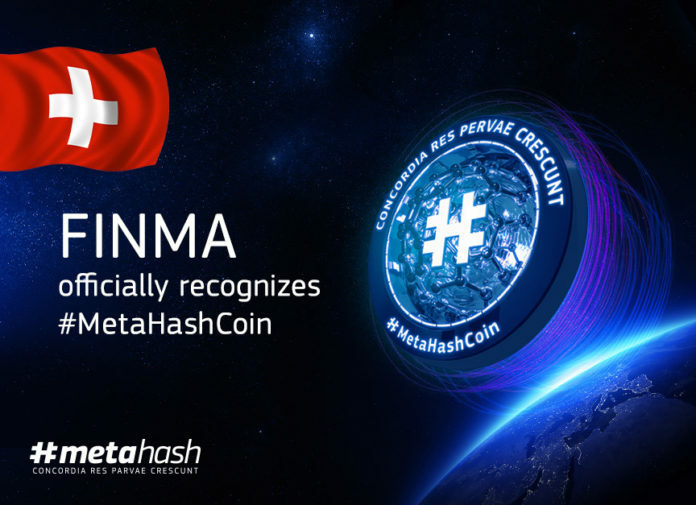 ZUG, Switzerland – July 12, 2018 – #MetaHash, a blockchain-based network for the exchange of digital assets and a platform for decentralized real-time applications, has successfully passed the approval process of the Swiss Financial Market Supervisory Authority (FINMA). The #MetaHashCoin (#MHC) is thus officially recognized as a utility token with payment function. #MHC is the world’s first cryptocurrency to receive such approval during crowdsales. The approval process at FINMA began in early 2018 and included the following two items: first, the submission of all necessary documents and a legal opinion by KPMG as a legal and tax advisor to #MetaHash; second, the opening of the functioning network before the start of crowdsales for the general public. 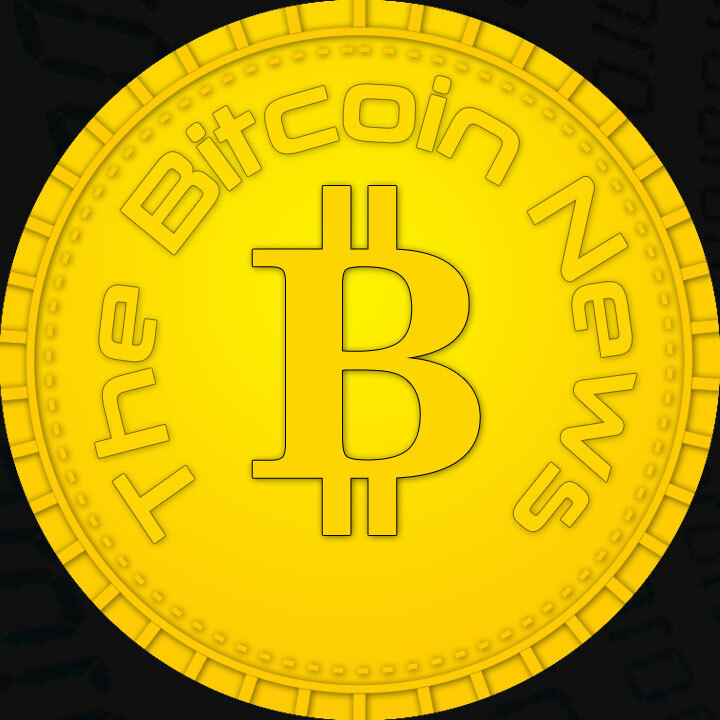 Due to the low maturity of the crypto market and its standards, the review process took several months. At the end, there was an official statement from FINMA that it reviewed the # MetaHash business model and network component description and allowed #MHC as a utility token that can also be used for payments within the # MetaHash network. This official recognition is an important step on the way to transparent, standardized and trustworthy crowdsales. It shows all interested parties that the entire network is already active before the ICO (Initial Coin Offering). This approach should become the dominant trend in the regulation of the fast growing crypto market. 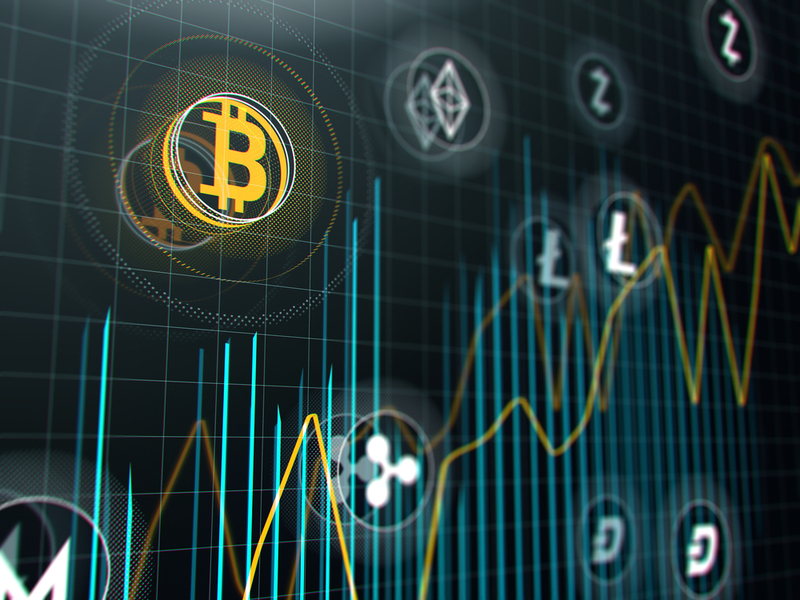 The goal is to further formalize the market as an integral part of the global financial ecosystem, with a market capitalization of around $ 300 billion. Utility tokens provide digital access to an application or service. Payment tokens correspond to coins in cryptocurrencies and have no other functions or links to projects. They often develop the necessary functions and acceptance as a means of payment only over time. Asset tokens represent assets such as shares in real assets, companies, income or dividend and interest claims. In their economic function, they correspond to equities, bonds or derivatives. #MetaHash is a decentralized real-time application platform and blockchain based on the MultiPOS principle (Multivote Proof of Stake). She recently opened MainNet and started selling #MetaHashCoins (#MHC). Subsequently, the forging of new coins starts. The buyers of #MHC operate the first nodes that contribute to the growth of the network. You can take full advantage of early forging. Compared to mining, forging does not require high-performance hardware such as ASICs or GPUs. The formation of the network consensus is based on the value of the coins, so that the use of common web servers with hosting providers or even a private PC with a good Internet connection is sufficient. #MetaHash is proud to be partnered with such well-known legal, regulatory, and tax advisors as KPMG AG, Wenger & Vieli AG, Sadis & Goldberg LLP, etc. #MetaHash is a blockchain-based network for sharing digital assets and a platform for distributed real-time applications. The versatile network uses Artificial Intelligence (AI) to synchronize network nodes across borders and achieve optimal design based on latency rates. The technology distributes the data appropriately and harnesses the full power of the entire network. This allows for an unprecedentedly high processing speed of up to five billion transactions per day, with approval taking just three seconds. The platform is based on the unique # TraceChain protocol. It provides outstanding speed, security and decentralization at a low cost per transaction – for the first time in the history of Blockchain. #MetaHash is a pioneer in blockchain interoperability, enabling the interaction and integration of different networks.